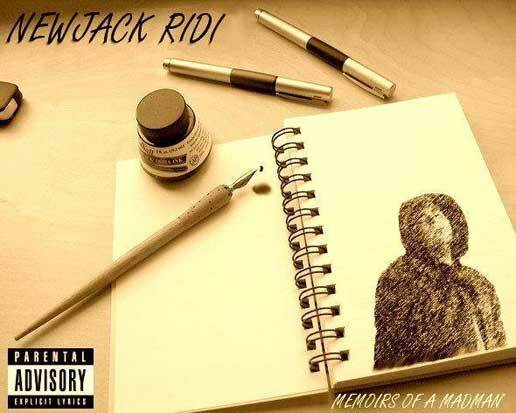 Mass Hip Hop: MP3 Single: NewJack Ridi "Push Me Over"
NewJack Ridi, from Boston, sent this over to me a few days ago and I just had to post it. He wrote this after a mental breakdown almost ruined him. This goes to show that sometimes artists need tragedy in order to spark that creative fire. For updates on NewJack Ridi fan him on Facebook and you can also hear more of his musical talent on SoundClick.